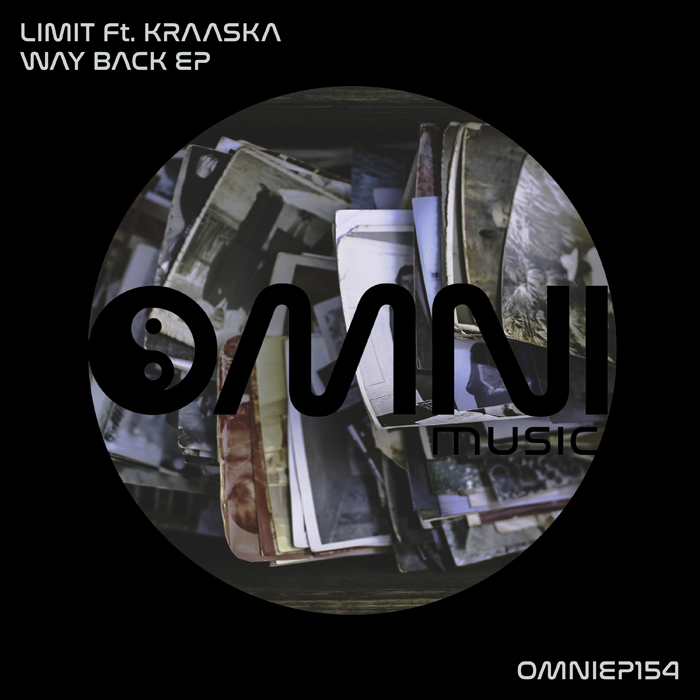 Limit returns to Omni Music with an epic selection of the beats he is known for. This is an extraodinary EP of variety, soulful grooves, spellbinding melodies and summertime vibes. Limit has been a long standing partner of Omni Music and is making his presence felt across the scene, and these tracks show exactly why. 7 tracks of smooth, intelligently produced and addictive beats, perfect for the approaching summer.